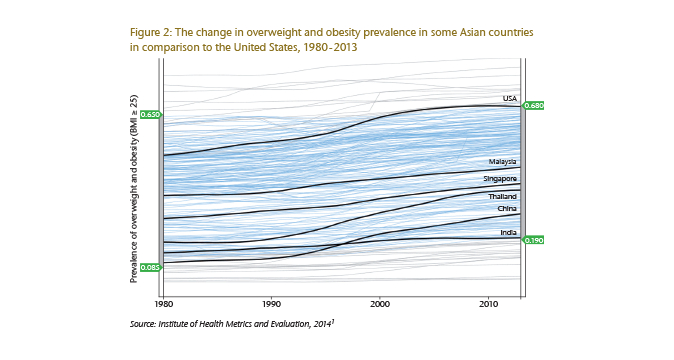 Although Asian countries have some of the lowest prevalence of overweight and obesity worldwide, they are experiencing alarming rates of increase in recent years. The boom in economic development and cultural factors are often cited as drivers. Knowledge about trends in overweight and obesity is important for underwriting this increasingly common risk group. Vietnam and India have the lowest rates of obesity in Asia Pacific (1.7 % and 1.9 % respectively). Malaysia has the highest obesity prevalence at 14 % in the South East Asia region, with Thailand next in line (8.8 %). These figures fall far behind those in the Oceanic countries, with 26.8 % obesity rates in Australia and 28.3 % in New Zealand. The prevalence of obesity in these countries is similar to rates seen in the United Kingdom (26.9 %) and US (33 %) (see Figure 1). Although some progress has been made to curb overweight and obesity, much of Asia is still unaware of the consequences of obesity. In contrast to the West, where the consumption of fast food is considered cheap and time- saving, dining at an American fast food joint is proof of economic status in Asia. With economic development and easier access to fast food, households are able to indulge in energy-dense foods, along with luxury entertainments that encourage sedentary lifestyles. In China parents and grandparents are constantly worried that their child/grandchild is not eating enough. A recent study revealed that 72 % of Chinese mothers thought their overweight children were normal or underweight.15 Thus, altering the cultural perception that “fat is prosperity” is essential for curbing the rise in overweight and obesity. CHERISH (Championing Efforts Resulting in Improved School Health) Award for Schools: This is awarded to schools with comprehensive health promotion programs for staff and students. To date, around 80 % of the schools in Singapore have received the CHERISH Award. Participating schools are also each given a grant to sustain their health promotion efforts. HEALTH (Helping Employees Achieve Lifetime Health) Award for Companies: This is given in recognition of companies with commendable Workplace Health Promotion programs, such as health risk assessment for employees and health education activities. What we currently see in Asia is a divergence in nutritional status across geographical regions and socioeconomic status. 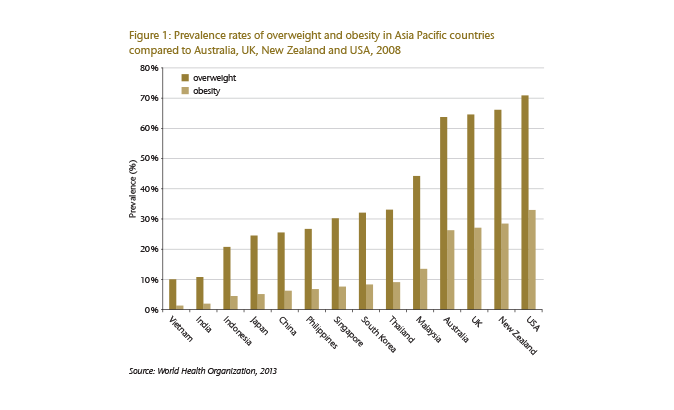 This makes it difficult to generalize how increasing overweight and obesity rates will impact the Asian market. If the average BMI of the population increases, the additional mortality and morbidity risks may already be reflected in the baseline pricing. On the other hand, the long- term impact of overweight and obesity on mortality and morbidity may not be reflected in the past experience since the rising prevalence has been more pronounced only in recent years. The effects of rising overweight and obesity prevalence on mortality products will be minimal in the long run, as the detrimental effects of obesity will be offset by better access to healthcare and improving medical technology. According to the build rating guidelines of Gen Re’s underwriting manual CLUE, a 35-year-old Asian will be accepted within the standard risk pool until he has a BMI of 29 and above. 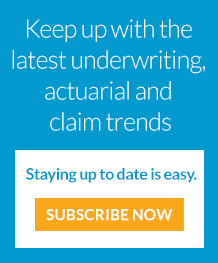 Underwriting for the Indian market is even more lenient as underwriters use the non-Asian BMI ratings, which only consider a BMI of 32 and above substandard risk. A large proportion of Life and CI insurance applicants in Asia fall within BMI 25 to 30, a grey zone where the extra risks are small. Many of the people who are overweight or obese show unhealthy changes metabolically (e. g. raised blood pressure, raised cholesterol levels) and these indicators will be rated accordingly. This means that part of the extra morbidity and mortality risk is accounted for. 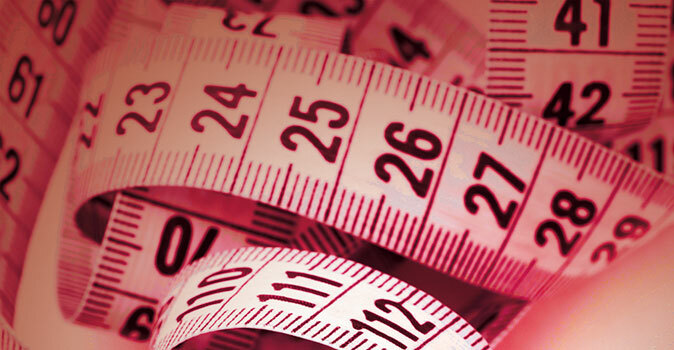 Despite the undisputable evidence that overweight and obesity increase the risk of multiple diseases, insurers in Asia continue to push the BMI cutoff for standard Life and CI ratings up. Nowadays, some insurers in Asia consider a BMI of 35 a standard risk, in an attempt to remain competitive. Fortunately, Asia’s obesity rates have yet to reach the extreme prevalence observed elsewhere and morbidly obese applicants are rare. With increasing media coverage of the “obesity pandemic” in conjunction with health initiatives, it is possible for Asia to curb the problem before it expands beyond control. Obesity – Does Surgery Cut It?